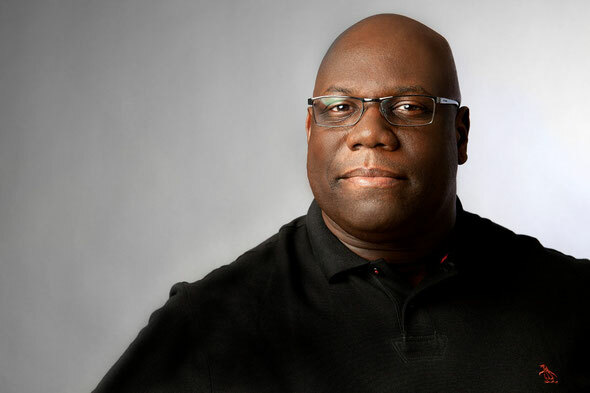 Carl Cox and Safehouse Management have finally pulled the wraps off its complete line-up for the The Revolution Recruits at Space Ibiza. Returning to Space for its 11th consecutive year, Carl’s Revolution Recruits is dedicated to creating a collaborative Ibiza dance experience inspired by the musical innovation of both renowned and new global talent. Familiar faces will include Fatboy Slim, John Digweed, Dubfire, Green Velvet, Josh Wink and Marco Bailey as well as returning residents Yousef, UMEK and Nic Fanciulli. New recruits include Heidi, Ben Sims, Just Be (Bushwacka! 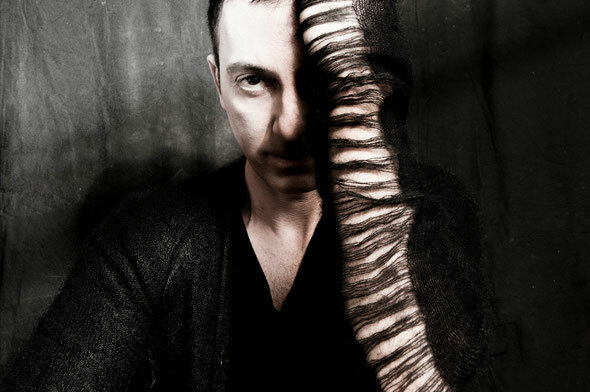 ), Guy J, Pan-Pot, Sebastien Leger, Dyed Soundorom, Sasha, Deetron and Guti (Live). Carl’s own label, Intec, will be returning to host various rooms throughout the season, kicking off on the opening night in the Discoteca with Carl, Nicole Moudaber and Deetron. Intec Digital Presents will also continue to showcase their top DJ talent throughout the summer, including sets from the likes of UMEK, Philipp Straub, Marco Bailey, Elio Riso, Just Be (Bushwacka! 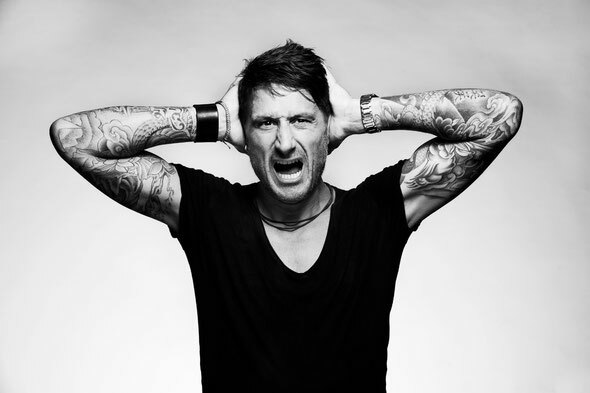 ), Cristian Varela and Jon Rundell. Two other season highlights will be the opening of the Sunset Terrace at 20.00 hosted by Future Disco and a Pukka Up Boat Party combo ticket that includes entry to Carl’s party at Space. The winners of the The Revolution Recruits DJ Competition will share the spotlight this summer at Space and at the Sands Beach Bar. DJs across Europe were invited to upload a 30-minute DJ set via Mixcloud. The mixes with the most likes made the shortlist, which are currently being judged by Carl and Safehouse Management. The four winners will receive free return flights, accommodation and either a DJ spot at one of the 12 Revolution nights or at the trendy Sands Beach Bar on Ibiza’s beautiful Playa den Bossa beach. What’s more, they’ll also be attending a short course at the renowned SAE Institute to develop their skills as well as receiving a premium membership to Headliner.fm. 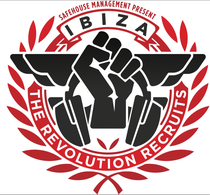 Tickets for the Revolution Recruits at Space Ibiza, from July 3rd to September 18th, are on sale via Ticketweb. For more info, check out www.carlcox.com.